Made from a unique flecked fabric with faux leather trim, Inflight Folio is right on trend. Not only does the premium exterior look fresh, it’s also extremely slim, lightweight and unimaginably portable. With two stand positions, Inflight Folio accommodates to your preference. 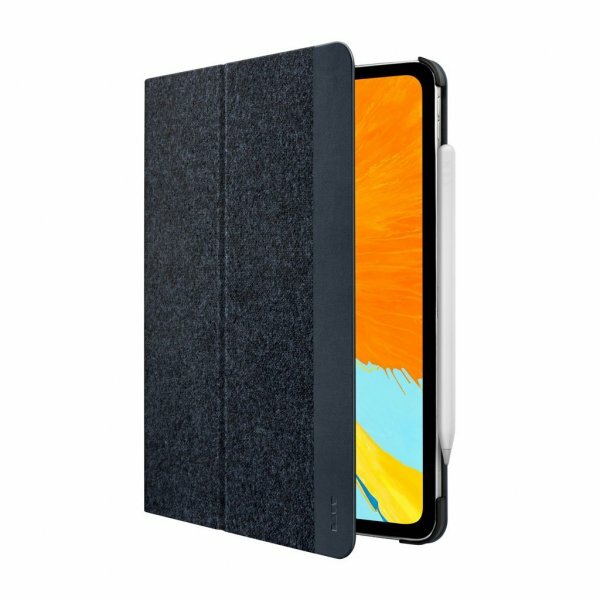 It also protects your iPad Pro from day-to-day bumps and scratches due to its durable polycarbonate casing and hard cover protection. Featuring the auto-sleep functions, Inflight Folio also optimizes the battery efficiency. Being compatible with Apple Pencil 2, the LAUT Inflight Folio is designed specifically to allow full access to the new Apple Pencil 2 charge and sync functionality.